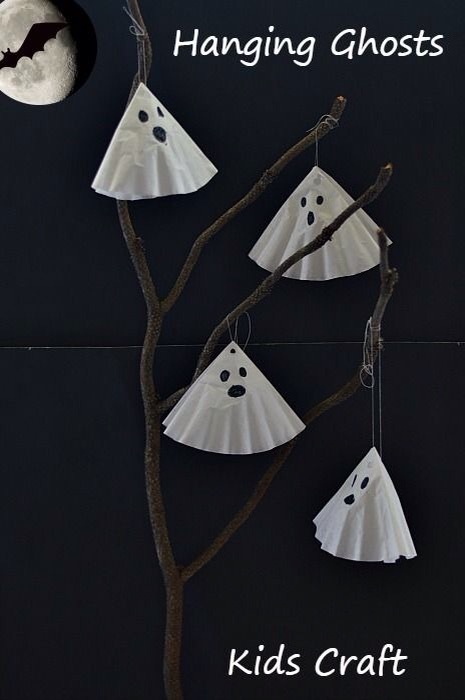 Ghosts are always fun to make for Halloween. 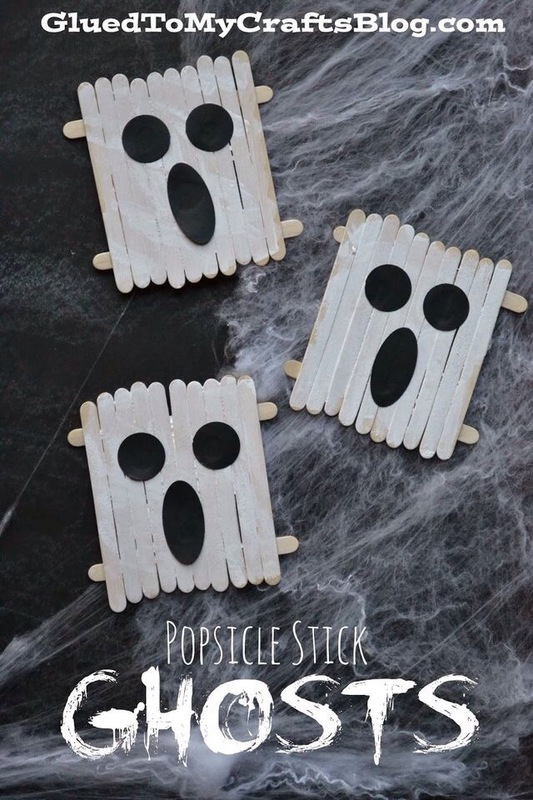 These 5 crafts for kids are perfect for creating your own spooky decorations! 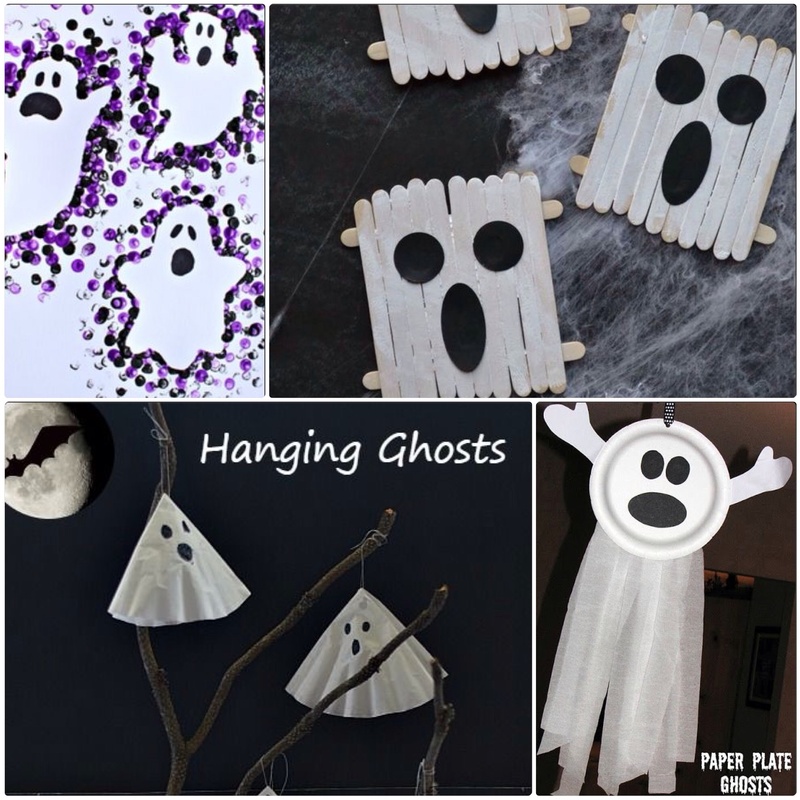 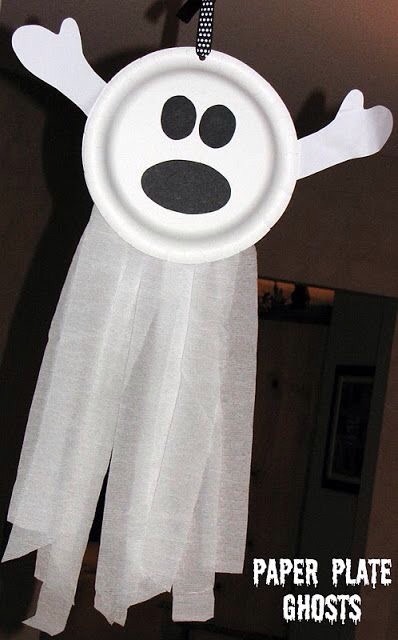 Have fun with these cute and spooky Ghost Crafts this Halloween!